..::: Bringing you the beauties of the sky :::.. 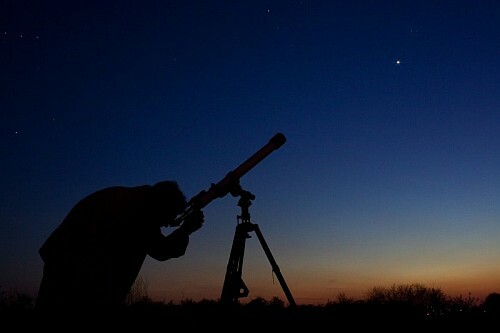 This site is devoted to promoting the beauties of the sky, astronomy and nature through the eyes of an amateur astronomer enchanted by stars from his childhood, having a deep admiration towards The Universe. I hope you'll enjoy the photographs made all over the world with a goal of sharing these beauties with you. Dedicated to all amateur astronomers which passionately observe the sky. © 2010-2011 CelestialScenes.com. All rights reserved.